The executor of a will is the one who is placed in charge of making sure that a will is carried out according to the wishes of its author, and that assets are distributed to their Heirs or sold within a reasonable amount of time. While the amount of effort that goes into executing a will varies widely based on the size of the estate of the deceased, there are a few basic functions that an executor nearly always serves. Below are a few of the most important. Alert banks and government services to the death of the deceased. One of the first and most important duties of an executor is to make sure that all of the necessary people and services are aware of the death. Unless the executor carries out this duty, the deceased could continue to receive bills, checks, and various other kinds of mail and solicitations long after death, complicating the process. Get a copy of the most recent will, and file it to probate court. It is the executor’s duty to find, go over, understand, and–unsurprisingly–execute the will. A copy should also be sent to the probate court, even if probate does not turn out to be necessary. Take possession of the assets of the deceased, in order to manage them. The only way for an executor to properly manage the assets and properties of the deceased, which will ultimately be sold or given away, based on what has been written in the will, is to first locate and take possession of them. As such, this should be done with the utmost haste. Submit a comprehensive inventory of the assets of the deceased to the court. The court will not be able to manage legal disputes over property that has not been declared. Any and all significant assets should, as such, be submitted to the court. Care for assets before they are given or sold away. Quite a bit of time may pass between the death of the author of a will, and the moment in which all of his properties have been given away or sold. During the interim, it is the duty of the executor to care for property, keeping it clean and well maintained. Pay state and federal taxes on the estate’s properties, if applicable. If the author of the will left behind a large estate, it may be necessary to pay property taxes on certain assets. The amount due will likely vary widely according to state laws, and the properties themselves. Be willing to appear in court on behalf of the estate. In the process of following through with a will, it may be necessary for the executor to appear in court multiple times in order to manage the distribution of properties and the interpretation of the will. Set up a bank account in order to manage ingoing and outgoing money during the process. 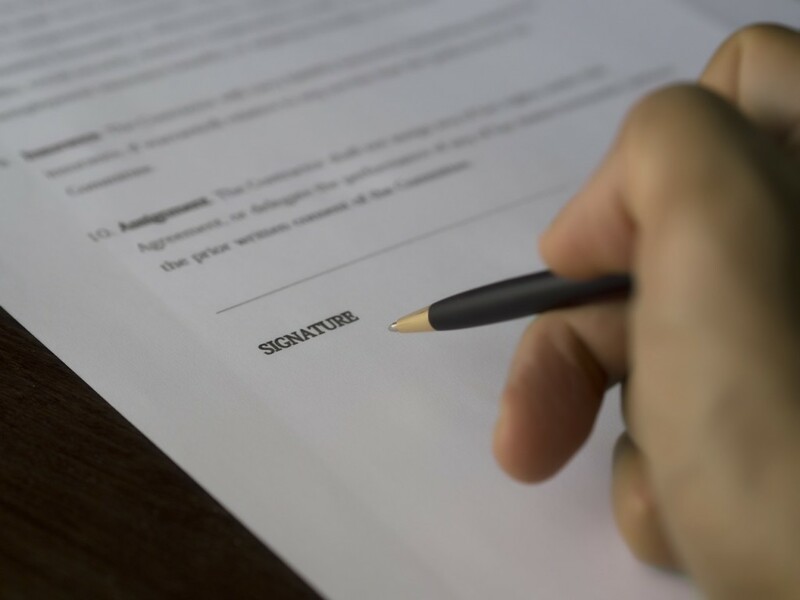 Because the process of executing a will can be a long and complicated one, it will likely be helpful to create a special bank account with the sole purpose of managing the finances of the deceased, who may still have paychecks or bills arriving after death, and whose properties may be being sold or rented. Are you the executor of a will? Are you trying to locate a missing Heir? If so, we can help!. Contact Elite Process Serving today! Check out our website to see what we can do for you!